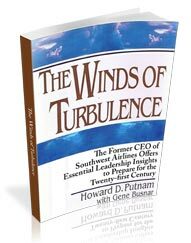 …the Web site of Howard Putnam and Howard Putnam Enterprises. Please explore the site and learn more about Howard’s services. 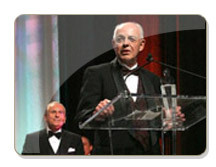 Howard Putnam was inducted into the prestigious National Speakers Assn. Hall of Fame in 2005. He is shown here, accepting the award after having been introduced by Hall of Fame member, Nido Qubein, speaker, author and President of High Point University in NC.